On the Windows 8 Desktop look at the task bar located at the very bottom of the screen. You may be able to see the top of the RootsMagic window. For some reason Windows 8 allows you to drag applications behind the task bar. First you need to be able to click on it, but the task bar may be in the way. Right click on the task bar and remove the checkbox next to "Lock the Taskbar". Now left click on the taskbar and with the mouse button held down drag the task bar to the top of the screen. Click on the RootsMagic program so it's active. Then press the Esc key on the key board. This will close the first window. Then press the Esc and Enter key and this will close the second window. 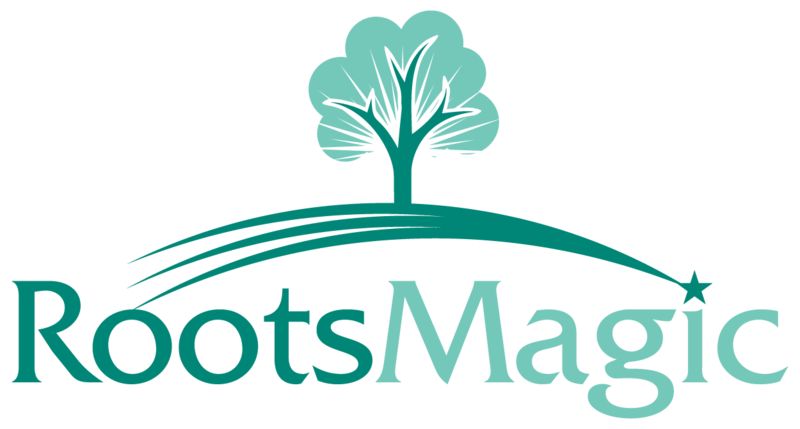 The RootsMagic program can now be accessed. You can now drag the taskbar back to it's proper location if desired. To prevent this from happening in the future make sure you use the minimize button on the top right corner of the program to move the program off the screen without closing it. RootsMagic remembers the last location the program appeared on the screen when it reopens. If you have instead dragged the program too far down on the screen and then shut down the computer or closed RootsMagic it will have the same issue again when opening.